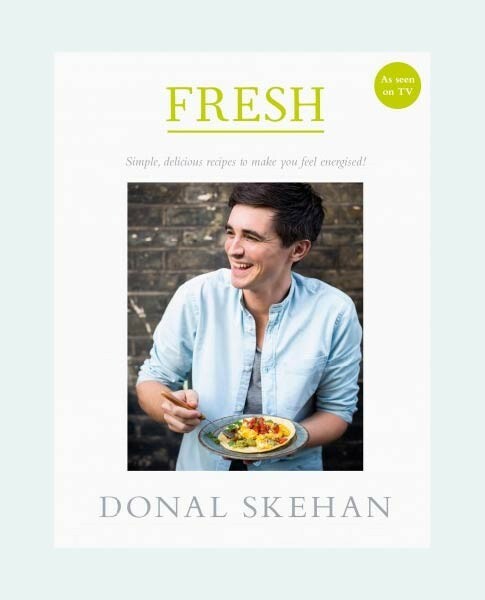 Check out Donal’s selection of books featuring delicious doable recipes for home cooks! Eat. Live. Go – Fresh Food Fast. 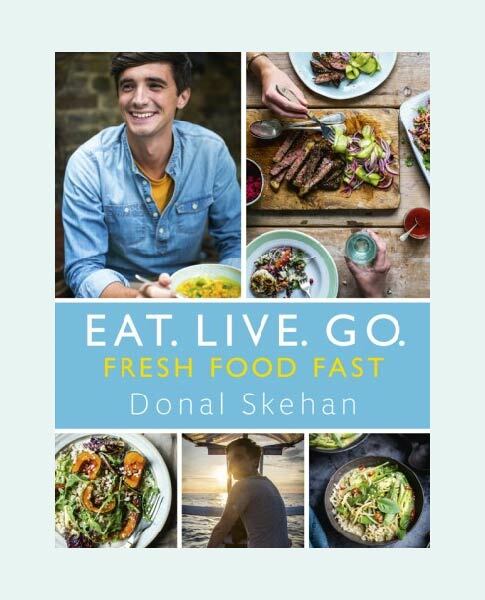 Published by Hodder & Stoughton in Oct 2016 and written by TV personality and cook Donal Skehan. Simple, delicious recipes to make you feel energised! 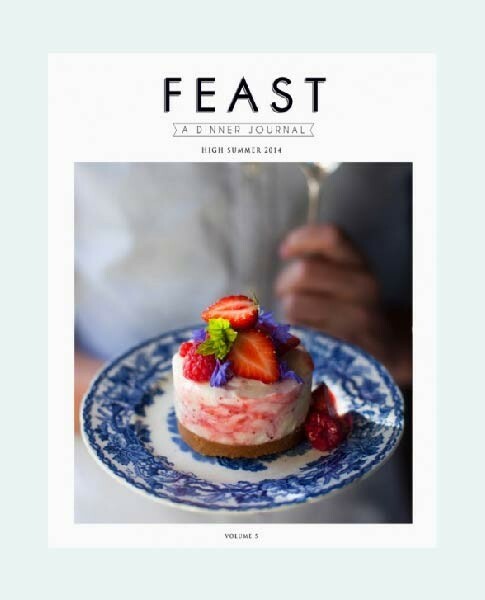 A magazine created by Donal Skehan and edited by Ross Golden Bannon.